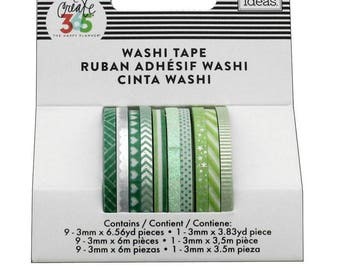 Create projects using this Japanese Washi Tape. They are easy to tear, you can write on it and they are easy to reposition. Featuring bright and colorful designs, this easy-to-use tape is a wonderful accent for scrapbooks, albums, journals, frames, tables and even walls! This tape is perfect for all paper projects! 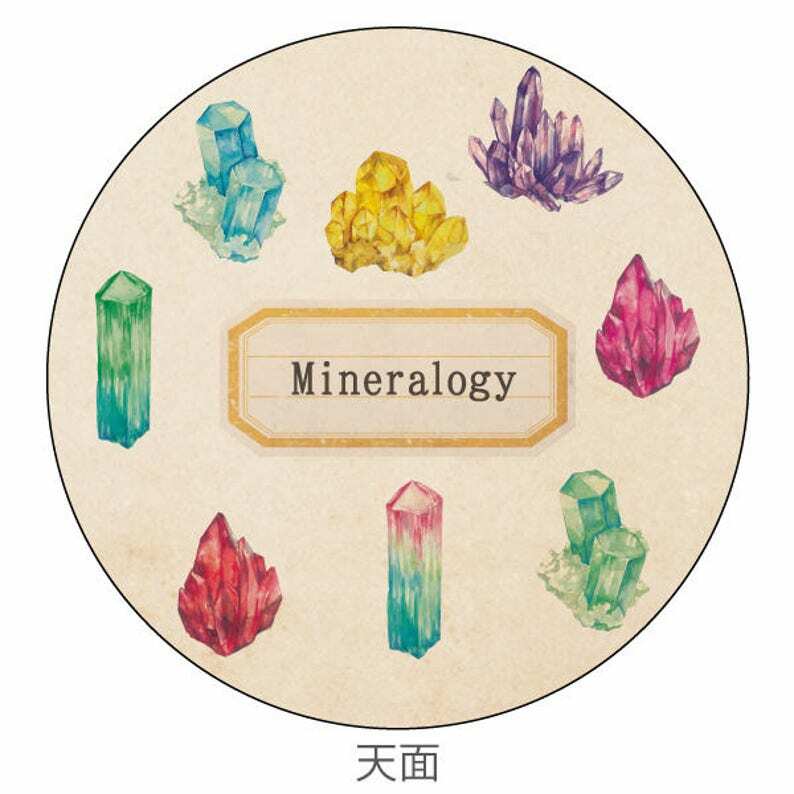 Use as a border to make unique scrapbook pages! This tape has the perfect amount of adhesive; letting the tape hold firm when it needs to and; if needed; being able to remove with minimal chance of tear. Shipped fast! Its very nice washi tape. Love the theme.